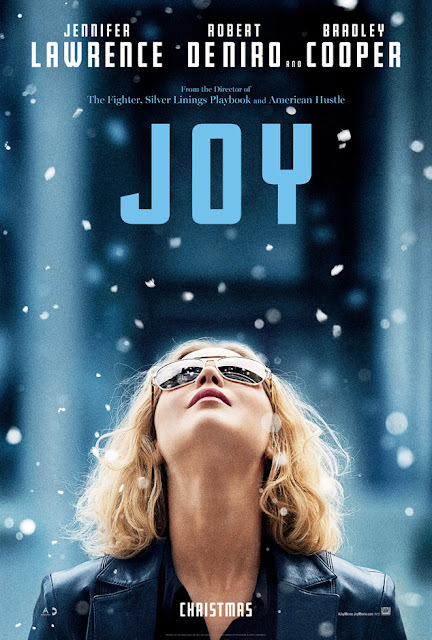 Yet another David O Russell, Jennifer Lawrence, Bradley Cooper and Robert De Niro collaboration, 'Joy' follows 'Silver Linings Playbook' and 'American Hustle' to set expectations high on the movie about a female entrepreneur in the 90s, loosely based on the real Joy Mangano. Joy Mangano (Lawrence), a divorced mother of two, had dreams to create her own inventions, held back by her parents' divorce and her mother's struggles. Now, 17 years later, Joy is determined to reclaim her dream, by inventing the Miracle Mop, only to discover the joy of success is not without obstacle. 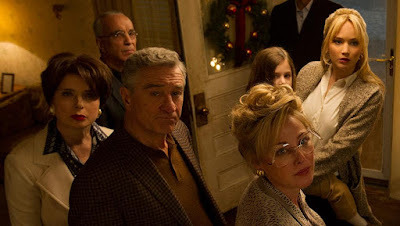 What should have been quite a simple story line was over-complicated by the family relations and history that just wasn't quite developed enough, whilst the creation of the product and how it came to be was also half baked. Themes of natural cycles (cicada), the parallel life within the soap opera and the trans-generational significance was never fully explored. 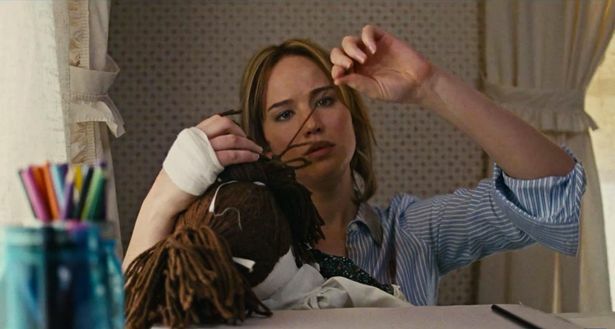 Despite its faults, Jennifer Lawrence puts in a captivating performance that pulls you in and makes you root for her every step of the way, leading a support cast that felt rather replaceable. Whilst 'Joy' has not received the widespread acclaim of Russell's previous two collaborations, it was a strong portrayal of a woman determined to make something of herself, reminding me very much of Erin Brockovich without the distractingly overcrowded cast.